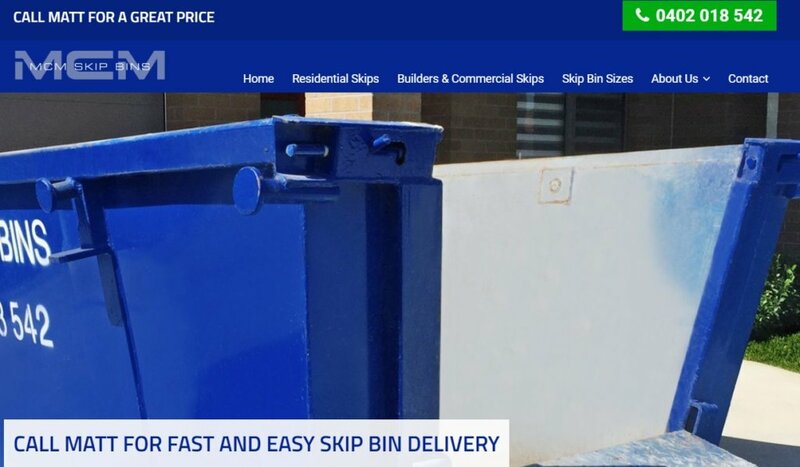 MCM Skip Bins have been working in rubbish removal across the Sutherland Shire & St George regions since 2003. 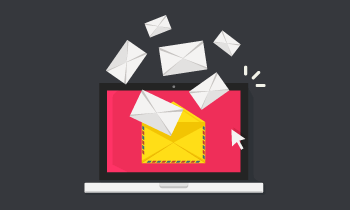 Despite using the services of another digital marketing agency prior to signing up with Local Digital, the MCM team felt that their results weren’t quite at the level they should be, and weren’t seeing any improvements. 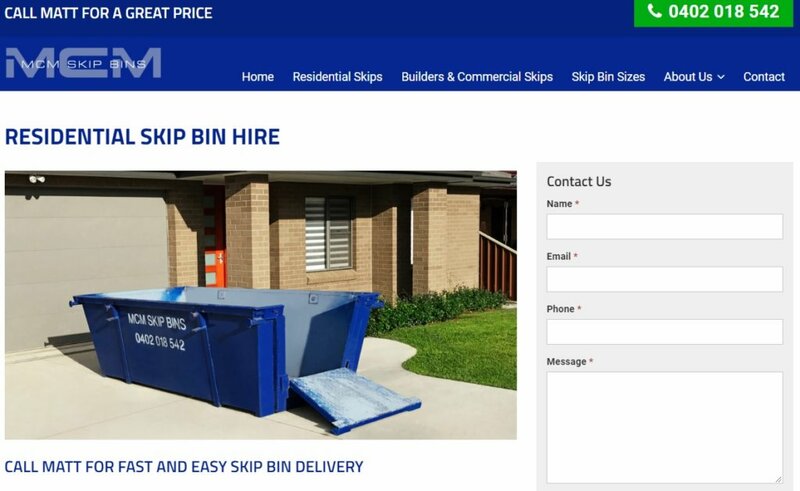 The team at MCM Skip bins reached out to Local Digital with the desire to reduce the amount they were paying for each lead without sacrificing lead volume. A significant reduction in CPA (or ‘Cost per conversion’) was seen in the very first month of Local Digital taking over management. As a bonus, conversion volume also saw an increase with the reduction in cost. 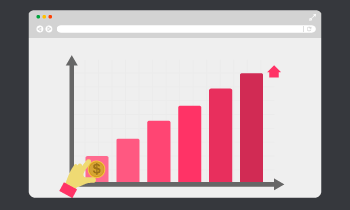 37% increase in conversion rate when comparing second half of 2018 to first half of the year. Conversion volume increased by 7%. 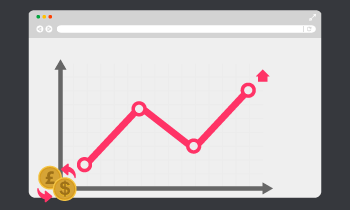 Local Digital continue to work on the account, with the aim to see another significant improvement on current performance over the first 6 months of 2019.